Want FREE Baby Diapers delivered to your doorstep? Click for details. October 11, 2016 @ 10 a.m. 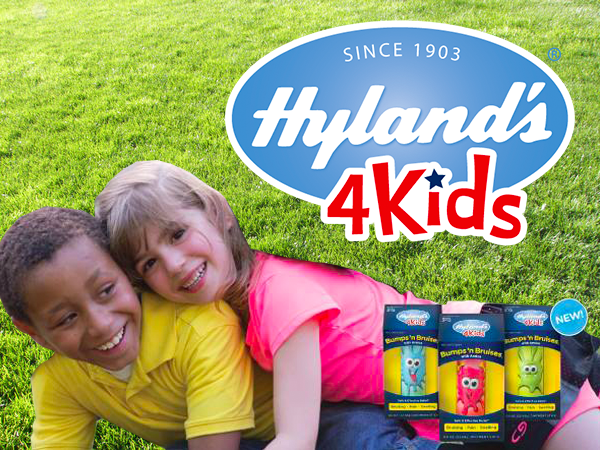 Enter now for a chance to WIN a Back to School Care Pack from Hyland's. Click for details. September 17, 2015 @ 3 p.m. 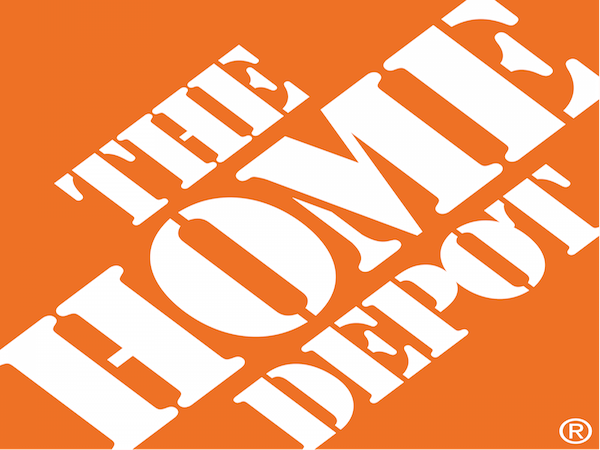 The Home Depot offers FREE workshops for do-it-yourselfers of all ages and experience levels. 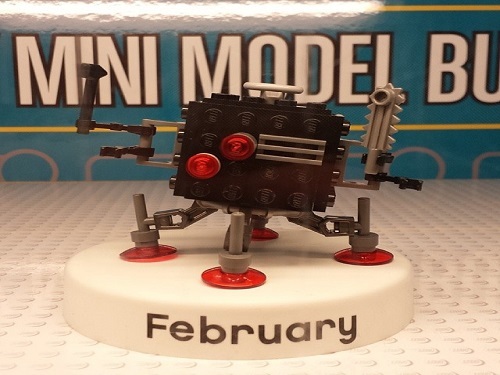 July 31, 2015 @ 5 p.m.
Join in the LEGO® Store Monthly Mini Model Build. Get a LEGO® Kangaroo on August 4 & 5. Sign up now! July 26, 2015 @ 5 p.m. Happening Today! 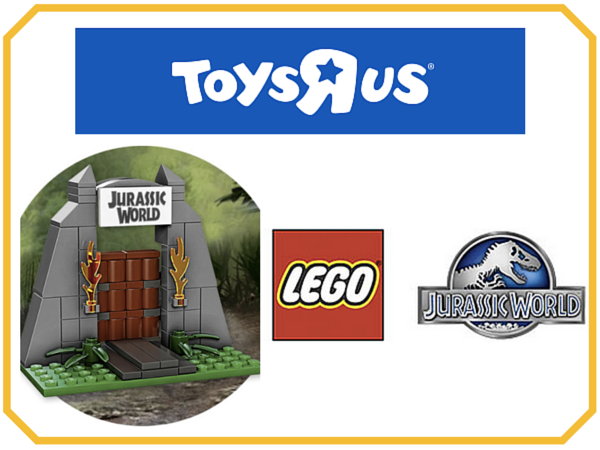 - Attend Toys 'R Us® in-store events and get awesome freebies! 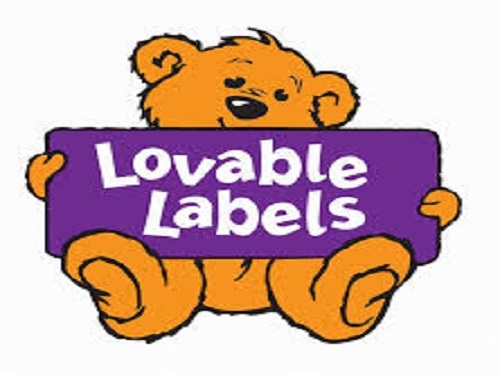 June 20, 2015 @ 8 a.m.
Get FREE Samples of Personalized Labels from Lovable Labels. January 31, 2014 @ 6 a.m.
January 27, 2014 @ 5 p.m.